2004 Grady-White Tournament 205 Dealer maintained. 225hp Four Stroke Yamaha Outboard. Garmin GPS map 546S, Iom vhf radio, stereo. 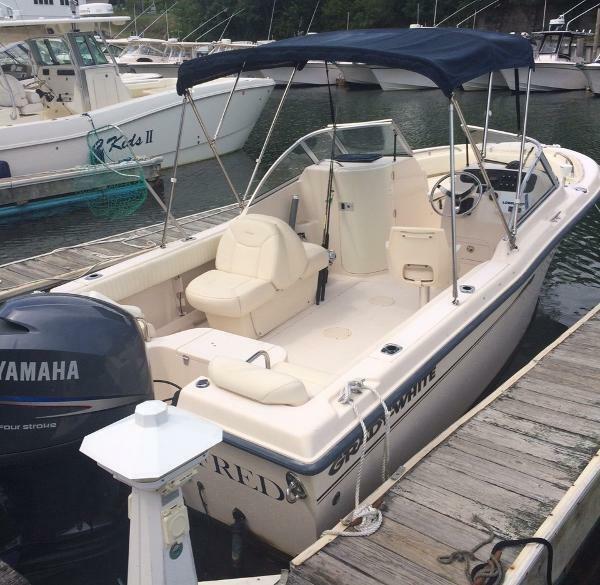 2005 Grady-White Tournament 205 Nice boat with recent Bimini and updated Garmin electronics. No trailer included. 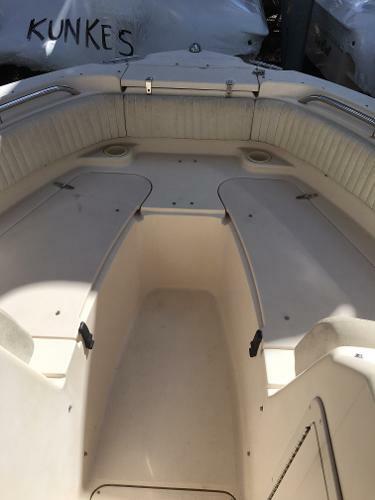 2007 Grady-White Tournament 205 This is a nice clean 2007 Grady White 205 Tournament. It is loaded with great options and shows extremely well. 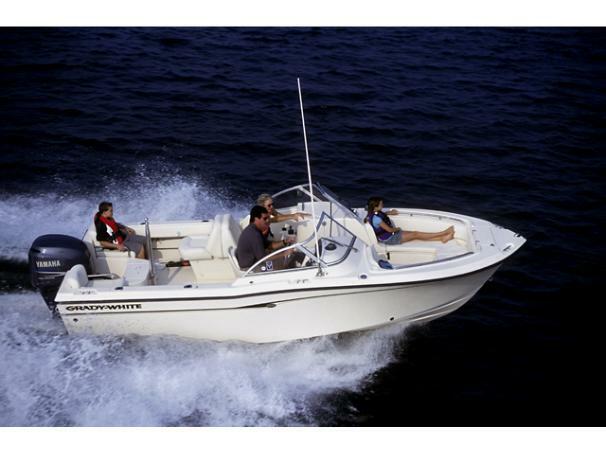 It is powered by the highly desirable Yamaha F250 Four Stroke engine that only has 295 hours on it. The 2012 Venture aluminum trailer is included and is in great condition. 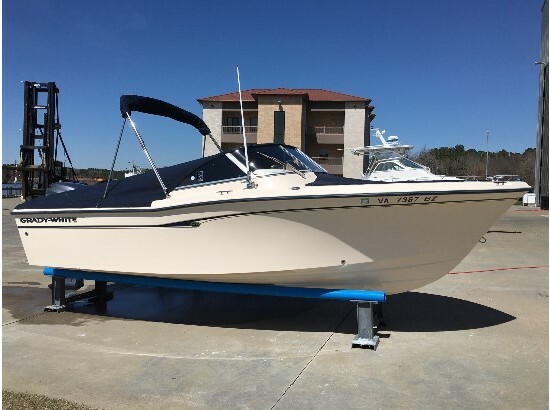 Options on the boat include: Vista Top with 3 sided curtains, Raw Water Washdown, Battery Charger, Ski Pylon, Swim Platform, Hydraulic Steering, Trim Tabs, Livewell and Upgraded Helm Chairs. 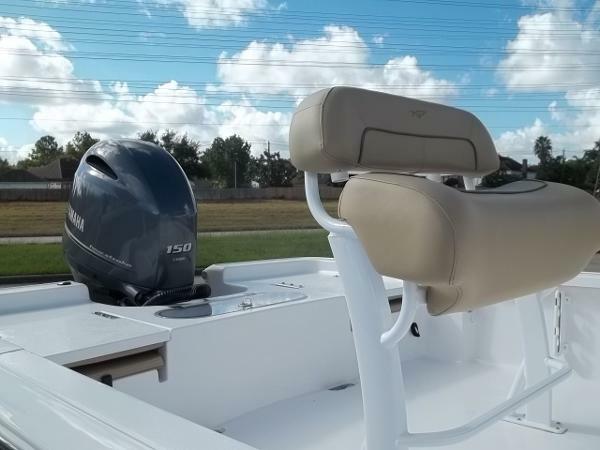 Electronics on the boat include: Garmin Touchscreen GPS/Depth, VHF Radio, Fusion Stereo with Remote and a Motorguide Remote 24V Trolling Motor on a Removable Bracket. Call today for more information or to schedule a showing. Click on full specs for high resolution pictures. 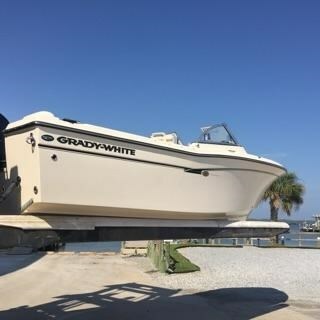 2005 Grady-White Tournament 205 This 2005 205 Tournament dual console Grady White combines the smooth, dry ride of the famed SeaV2 hull with the performance and reliability for the Yamaha F150 four stroke. 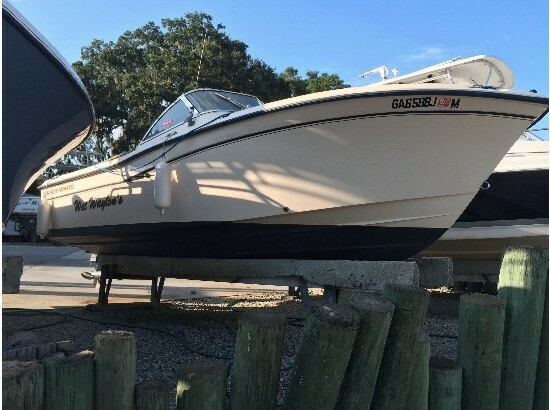 The 205 Tournament is equally at eases fishing the inlets, back bays, flats and open seas as she is tubing, skiing, or just cruising with the family. 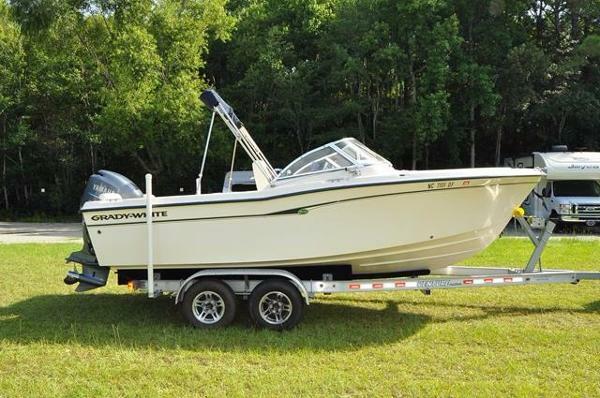 With a sleeper seat, bimini top with enclosure, dual battery system, cockpit bolsters, forward bolsters, enclosed head compartment, trim tabs, rod storage and more this boat is the complete package. call for a demo ride today! !